Crissinda Ponder is a versatile content editor and writer, who creates and develops content related to homebuying, insurance and higher education. Her diverse background includes previously serving as an insurance reporter and mortgage reporter for Bankrate.com, maintaining several websites through the WordPress content management system and studying travel writing in Cambodia. 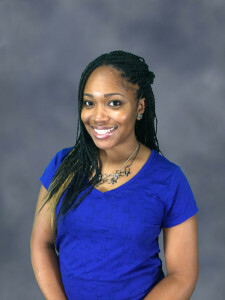 Additionally, her personal narrative essay, “My Father’s Absence,” was published in the 2010 national anthology, “Souls of My Young Sisters.” Crissinda earned her Bachelor of Arts degree in journalism from the University of Georgia in May 2012, and is a native of College Park, Georgia.